We all take food for granted. Most people eat breakfast, lunch and dinner. We all want to eat foods that taste not only good but have nutritional value. In a Star Trek Next Generation episode there was a race of people that were given pills by a food dispenser. That was their nutritional sustenance. Food serves only one function. To provide calories plus vitamins and minerals that make the body function. We all know that without water we would all die in short order. Lack of food will do the same but takes much longer to happen. 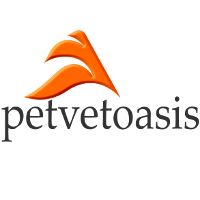 Foods pets shouldn’t eat encompasses a wide range of products that are consumed by humans throughout the world. The problem with the majority of these items is that the majority are ultra attractive to most dogs. Cats tend to have a more discerning sense of what to and what not to eat. Anyone that has tried to hide pink amoxicillin in a can of tuna knows exactly what I am writing about! The cat walks up to the adulterated food, sniffs it and walks away. Cats can still get into trouble when they are tempted with dairy products or colorful foods that look tempting. Pets are extremely attracted to alcohol. Alcohol has the same depressant effect on animals as it does on people. Alcohol also can make dogs drunk. I have treated several of these cases when college students thought it would be fun to give alcohol to a dog. It was not fun but very stupid. Most dogs and cats are smaller than humans. A very small amount of alcohol could cause a lethal toxicity. Foods pets shouldn’t eat definitely include all forms of chocolate. These sweets are addictive to people and animals. What causes the problem with chocolates is the high levels of theobromine present in chocolate. Chocolate is also full of caffeine. These compounds are stimulants and in excess can cause neurological and cardiac signs. The darker the chocolate the more dangerous it is to the pet. Just keep all chocolates far away from tempted dogs and cats. Fruit is something that most dogs and cats do not care for. On the other hand anything is game for a dog to consume. If a dog consumes an entire nectarine or peach the pit can possibly lodge in the gastrointestinal tract. This can cause an obstruction that needs to be taken care of surgically. Raisins come from drying grapes so both are basically the same. Grapes and raisins can cause acute kidney failure in dogs and cats that eat them. Be sure to read the entire story about grape toxicity. Be sure to keep all human prescription or over the counter medications away from pets. The majority of human drugs are used in veterinary medicine to treat the same diseases in companion animals. The big problem is that people are much bigger than pets. A human dose of a drug can cause toxicity issues in dogs or cats. Sedatives could potentially kill an animal in high doses. Tylenol® is fatal in cats unless an antidote is administered immediately. The flip side of this is possible. Years ago at a medical meeting I was told by a drug sales representative that a woman took one of her dog’s heartworm preventative tablets instead of her birth control pill. Ivermectins are used to prevent heartworm infections in dogs. They are also used to treat filarial worms in humans. It didn’t hurt the woman but who knows if she got pregnant. The rep had no idea…. Most dogs and cats do not enjoy eating onions but it has happened. Onion and or garlic powder used in food preparation can also cause the same problem. Onions and garlic contain compounds that lead to a Heinz Body anemia. Dogs and cats will become anemic over time. I love avocados. I have two avocado trees in my backyard here in South Florida. The avocado fruit and peel contains a compound known as persin. Some dogs may develop an allergy to the compound. The majority of problems in dogs stem from swallowing the large pit at the center of the avocado. It may seem impossible but dogs could swallow the kitchen sink if you let them. 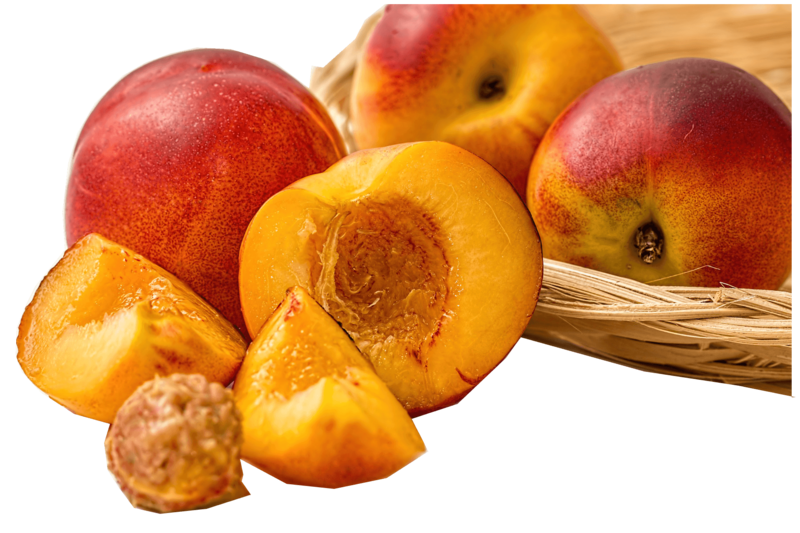 Problems that develop are similar to swallowing peach or nectarine pits; mainly intestinal obstructions. One raw egg or one piece of raw meat will do no harm to any animal. Excessive ingestion of either product will. Raw eggs contain a compound known as avidin. Avidin binds to B-complex vitamins essentially making them useless. This can lead to anemia or other metabolic disorders. There is also the potential for food poisoning caused by E. coli or Salmonella sp. The feeding of raw meat as a sole diet is controversial. In my opinion it is not a good idea. I have seen fad diets come and go over the years. Raw meat has the potential of causing the same bacterial infections mentioned regarding raw eggs. In countries where public health is non-existent consumption of raw meat can spread parasites to pets and humans. Trichinella spiralis in raw pork is an example. Many parasites form cysts in muscle tissue in live animals. Consumption of this raw meat will spread disease. A raw meat diet is not a balanced diet. It does not contain all the vitamins, minerals and other agents needed for a healthy diet. Excessive protein can lead to dehydration. Waste products of protein metabolism in the liver (urea) require huge volumes of water to be eliminated in the urine. If water intake is compromised dehydration and uremic poisoning (kidney failure) will commence. Many people make the mistake of giving milk to young puppies or even adults. They figure that the infant nursed off of its mother so why not carry on the tradition after weaning. The same thing goes for cats. People have watched cartoons over the years and see fictional characters put out a bowl of milk for the kitty cat. Adult cats do not need milk. Most dogs and cats cannot digest milk or other dairy products because they lack lactase– the enzyme needed to break down milk sugar. The lack of this enzyme causes diarrhea. The diarrhea stops when milk is not offered. Macadamia nuts are one of my favorite types of nuts. The trees grow mainly on the eastern side of the big island of Hawaii (Hilo). The tree is becoming an important cash crop in Florida. Ingestion of macadamia nuts in pets can cause neurological signs such as ataxia (wobbly gait). Vomiting and diarrhea are common. Since the toxic dose is all over the map all animals will respond differently to the amount of nuts ingested. Macadamia nuts are also sold coated in gobs of chocolate. That will make matters worse since dogs cannot handle chocolate. There is no antidote and most animals do well with supportive and or medical care. Beef or pork is very difficult for dogs to digest. It also has a lot of fat in it that can cause diarrhea secondary to poor fat digestion in the small intestine. Mainly because of the cost pets are not used to such a rich diet and eat dry or canned dog or cat food. A quick change in diet will cause vomiting and or diarrhea. The big problem with these items are the bones that come with them. Steak or pork bones when swallowed can obstruct or perforate the gastrointestinal tract. For sure dogs will be begging for a morsel but it is best to not give in to temptation. Are Pet Dietary Supplements Right For Your Pet? Why Do Pets Itch So Much?